Adam K. Cohan, MD, is a board-certified obstetrics and gynecology specialist at Westmoreland Obstetrics and Gynecologic Associates, a leader in women’s health for more than two decades with offices on the North Shore of Lake Michigan in Lake Bluff and the Western suburb of Grayslake, Illinois. Dr. Cohan is highly skilled in many OB/GYN treatments, including minimally invasive surgery, such as laparoscopy and hysteroscopy. Over the years he has gained a reputation in not only his excellence in patient care, but also for his kindness and compassion. 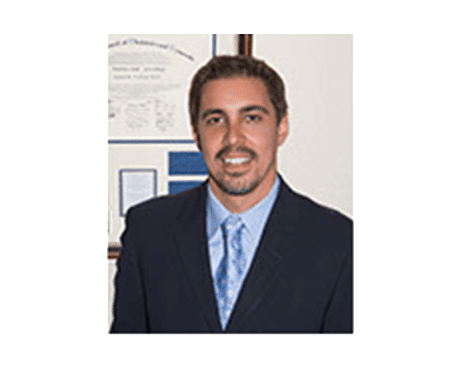 This pleasant bedside manner has earned Dr. Cohan numerous accolades, including Compassionate Doctor Recognition and Patients’ Choice Award, for several years running, as well as Top 10 Doctor. He grew up in Highland Park, Illinois, and completed his undergraduate studies at the University of Illinois, where he graduated with honors. Dr. Cohan earned a medical degree from Rush Medical College in Chicago, graduating once again with honors. He continued his clinical training at Advocate Lutheran General Hospital in suburban Chicago where he completed a residency, graduating with honors. When Dr. Cohan isn’t helping his patients at Westmoreland Obstetrics and Gynecologic Associates, he enjoys spending time with his wife and three children.